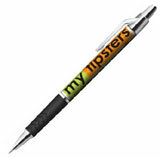 We will continue to add new items here so keep collecting and check back often. 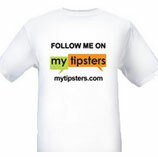 If you are a bookmaker or vendor and would like to donate an item, please get in touch. These are great quality items. 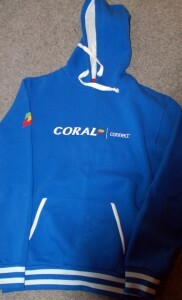 Kindly donated from our friends over at Coral. Register a new account with Coral and you can currently claim a free £20 bet. 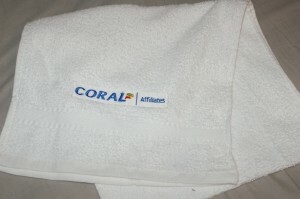 We only have a few of these hand towels from our friends at Coral. Get 'em while you can for only 2,000 MT Points. Visit Coral website here. 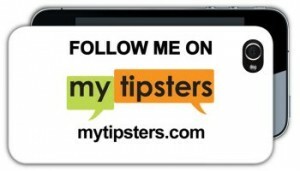 New customers can collect a free £20 bet. 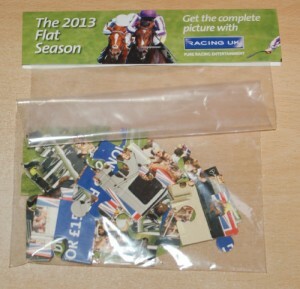 A small jigsaw from the Racing UK channel which may amuse or enthuse a small child. Always good to have a pack of cards handy. 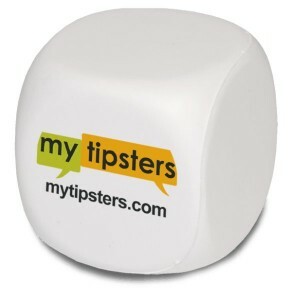 Kindly donated by William Hill. 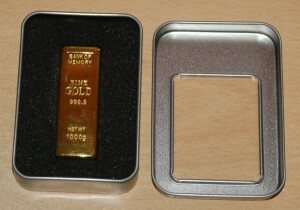 A novelty USB memory stick shaped like a gold bullion bar. Capacity is 4GB. Large plastic key fob containing a handy bottle opener. 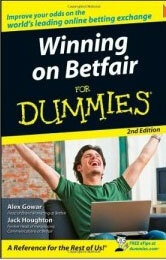 Kindly donated by Betfair. 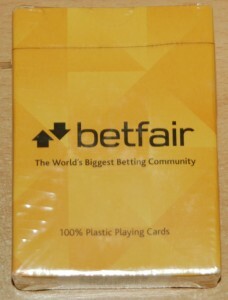 A nice set of quality plastic playing cards kindly donated by Betfair. 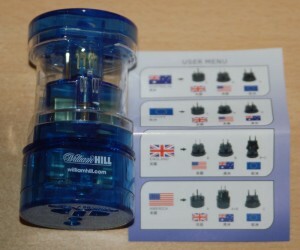 Handy travel adapter that works in UK, Europe, USA and Australia. 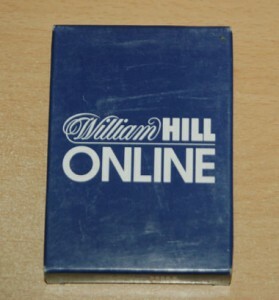 This item kindly donated by William Hill. 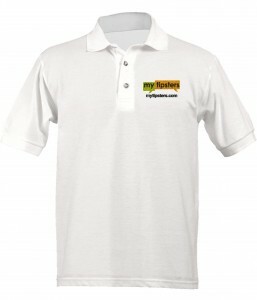 Don't be a mug, get one! 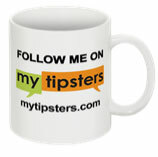 Only 2500 MT Points gets you a lovely mug.